A couple months ago, I wrote a fun short essay for the Bulletin of the Ecological Society of America about a paper that helped to shape my thinking in Ecology. 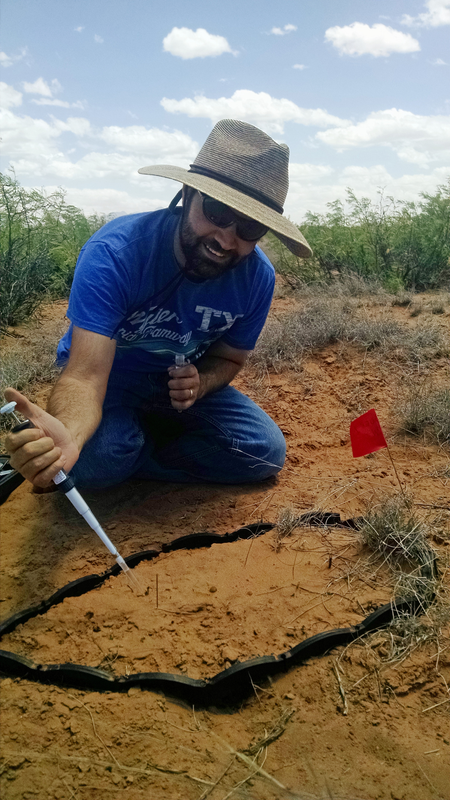 I chose a paper by renowned biogeochemist Bill Schlesinger and Bill in turn wrote a response describing what had influenced him to work in the same ecosystem I’m now studying, the Chihuahuan Desert at the Jornada Experimental Range. It was fun to do and the whole series of these articles called Paper Trails are fun to read. I’m grateful to Bulletin editor Steve Young for inviting me to do this.